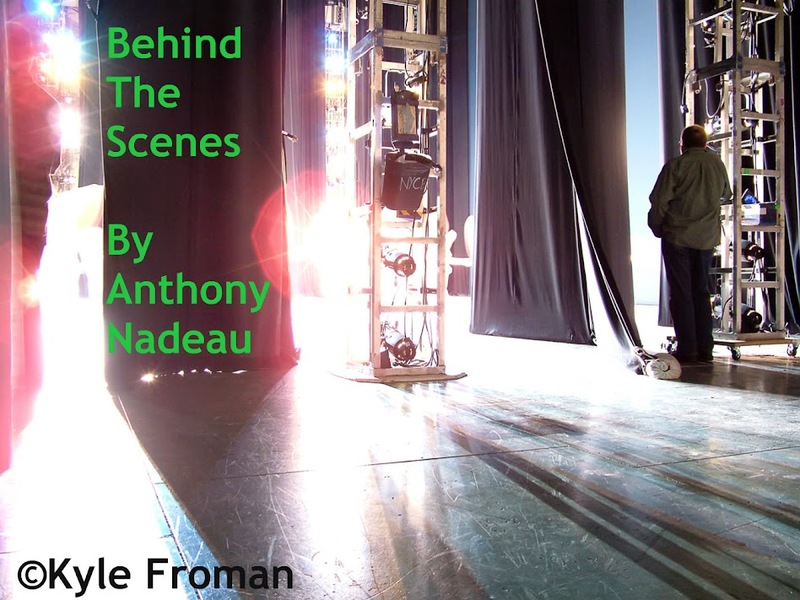 Behind The Scenes: Upcoming Movies: Escape Plan with Sylvester Stallone & Arnold Scharwzengger -First Trailer HERE!! 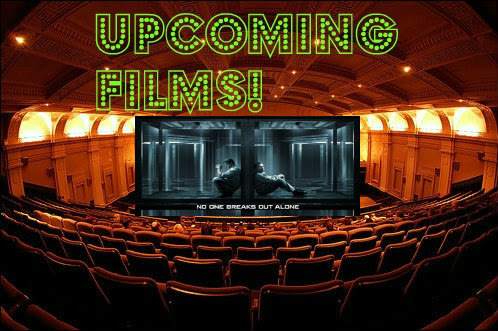 Upcoming Movies: Escape Plan with Sylvester Stallone & Arnold Scharwzengger -First Trailer HERE!! The press ran with it and thought there was a real animosity between them but then there were the interviews later in their careers where they both said they respected each other and with The Expendables they put whatever differences they might have had aside and did their few scenes together. They had more in Expendables 2 and are now in a film together this fall. What a massive amount of money this film has a potential of making if it is done right-even if not it will make tons of money just having two of THE biggest stars Hollywood has ever seen. 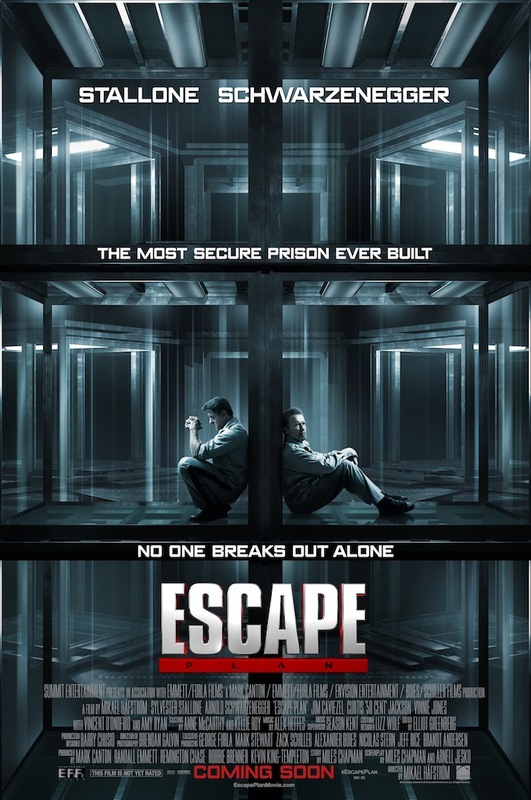 After the first Official Poster released weeks ago, Summit Entertainment have finally released the trailer for Mikael Håfström's Action/ Thriller Escape Plan, starring both Action Star Heroes from the 80's and 90's, Sylvester Stallone (Rocky, The Expendables 2) and Arnold Schwarzenegger (Terminator 2, Predator) team up to break out of prison. Also co-stars Jim Caviezel, Curtis "50 Cent" Jackson, Vinnie Jones, Vincent D'Onofrio and Amy Ryan. In the October 18 release, one of the world's foremost authorities on structural security agrees to take on one last job: breaking out of an ultra-secret, high-tech facility called "The Tomb." Deceived and wrongly imprisoned, Ray Breslin (Sylvester Stallone) must recruit fellow inmate Emil Rottmayer (Arnold Schwarzenegger) to help devise a daring, nearly impossible plan to escape from the most protected and fortified prison ever built.